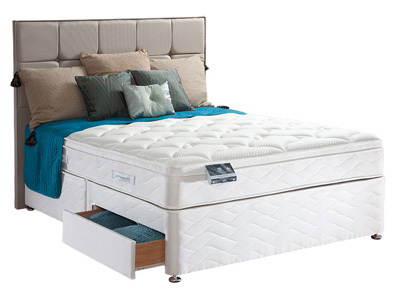 Sealy are the biggest bed manufacturer in the world so they know a thing or two about beds. 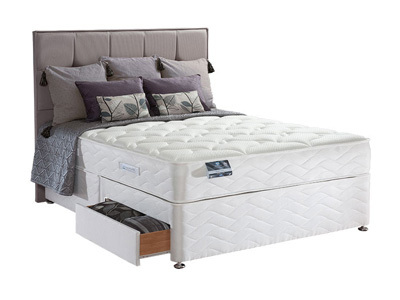 Produced with a unique posturepaedic spring system, the range offers all types of comfort and support. 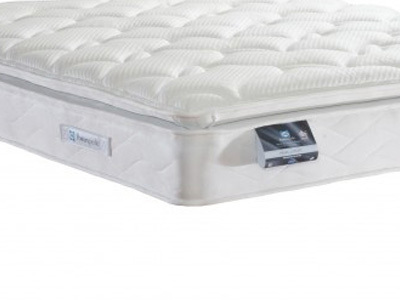 Full Range Of Sealy Posturepedic Beds and mattresses available. 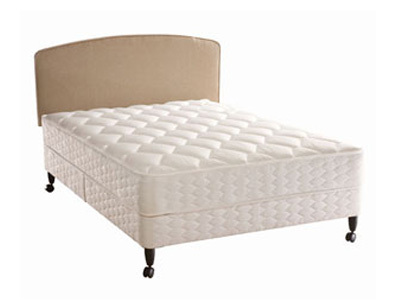 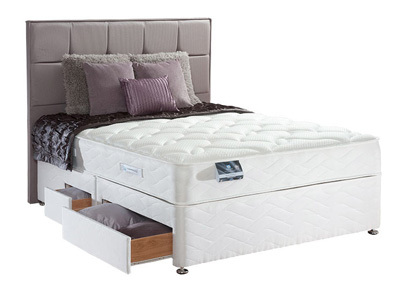 Sealy Beds boast an incredible 100 years of experience manufacturing beds and mattresses. 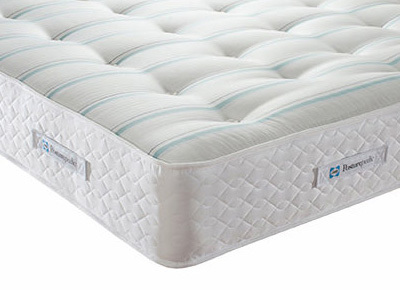 They go way back to the first cottoned filled mattress by Daniel Haynes in Texas, in the 19th century! 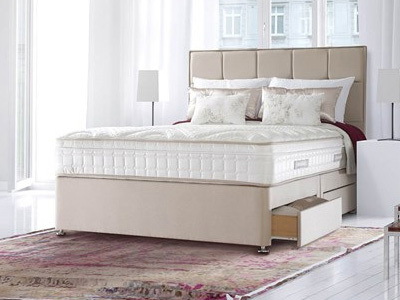 Their reputation today is based on their luxurious products and affordable prices. 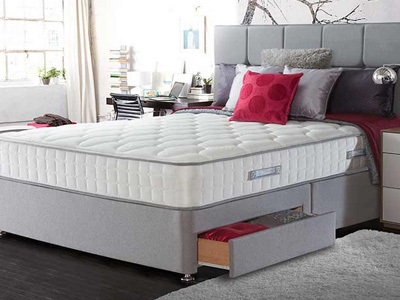 Yet, their mattresses and divan beds are also ideal for those of you who aren’t looking to spend big, so they’ll have something for everyone. 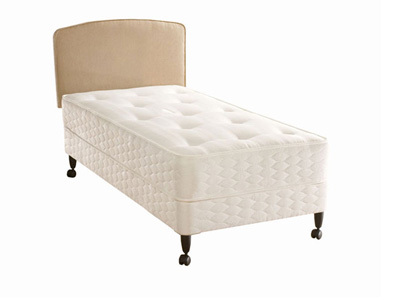 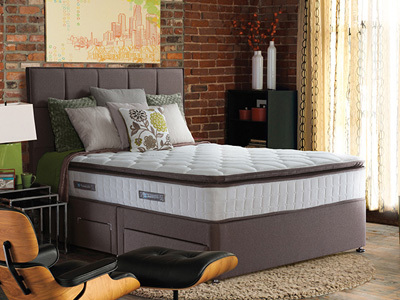 Sealy was one of the first to offer memory foam mattresses and like to be at the forefront of anything that goes on. 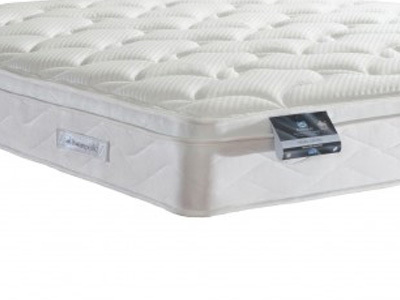 They now offer memory foam mattresses at a great price and that can be ideal for those of you who seek real comfort. 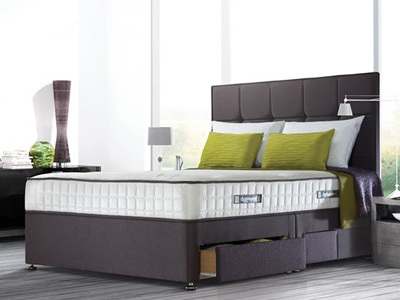 Whether you want a single bed or a super king size, you will find an option. 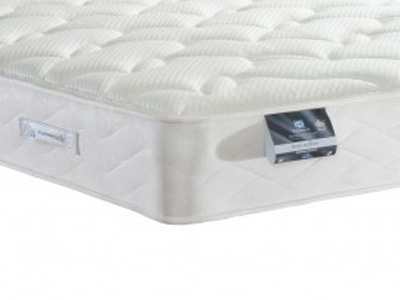 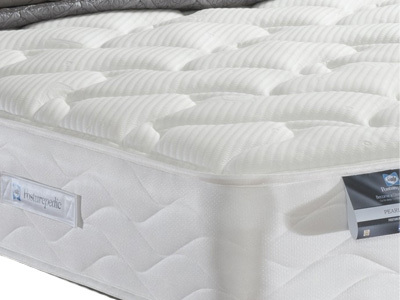 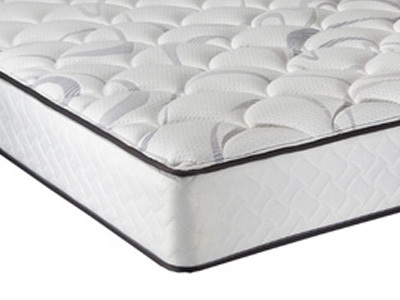 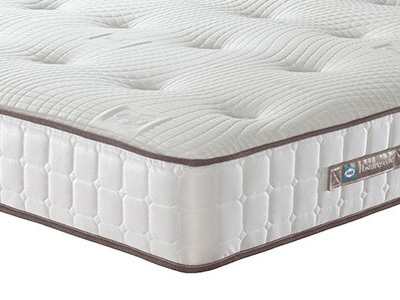 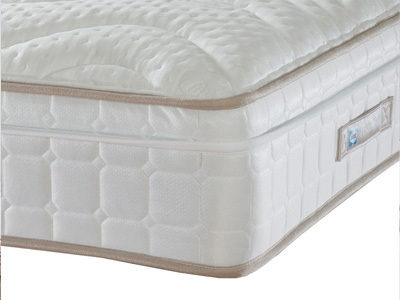 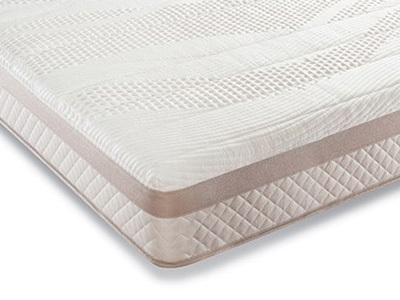 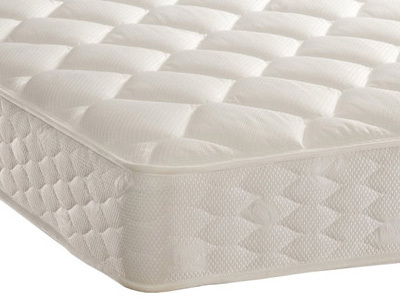 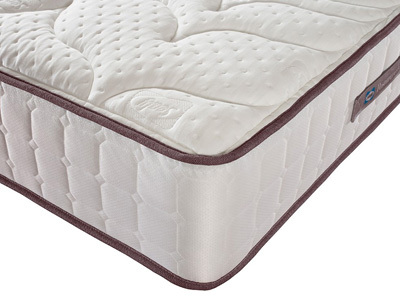 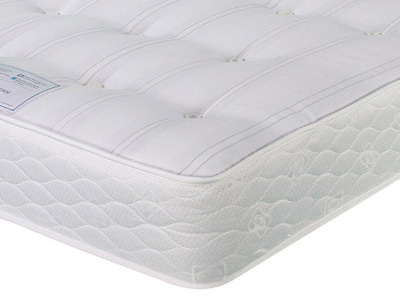 Given their desire to be a market leader, they use the mattresses with open coil and pocket spring technology. 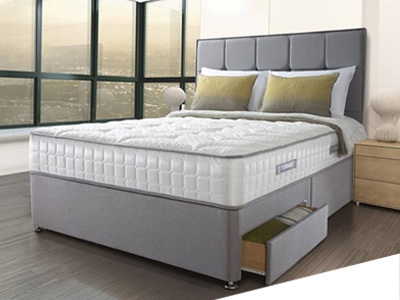 They also offer divan beds, and the benefit of these are the combination that they offer, you get a bedstead and mattress together. 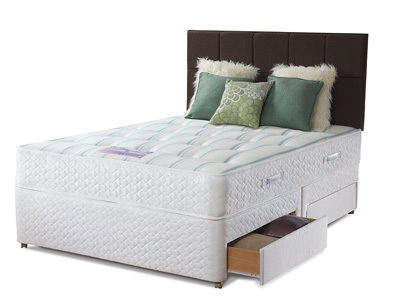 It also gives you freedom to customise your own headboard and give you that much needed extra storage which will come in handy. 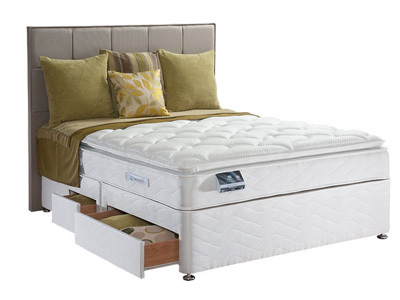 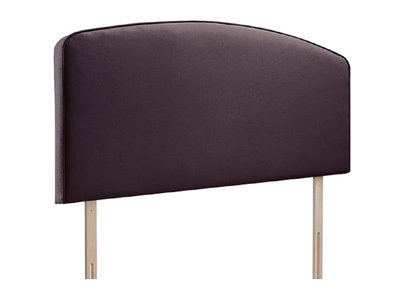 So check out their wide range of divan beds and find one for you.